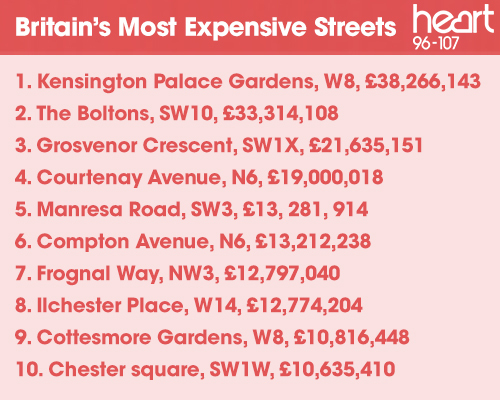 The Most Expensive Streets In The UK Are Revealed! Do you live in one of these streets? Is your house worth £1 million? It could be now. Homeowners in Britain could be in for a treat as a new study has found that there are more than 40,000 new 'property millionaires' this year, thanks (we think) to rising house prices. Overall, around 660,900 hoes across the country are now estimated to be worth at least £1 million, according to the study by Zoopla. Unsurprisingly, four out of five (82%) of Britain's property millionaires live in London or the South East of England, while only 1.28% are in Scotland and 0.25% are in Wales. Again, it doesn't come as a surprise that the differences in the value of property in the north and south of the UK. 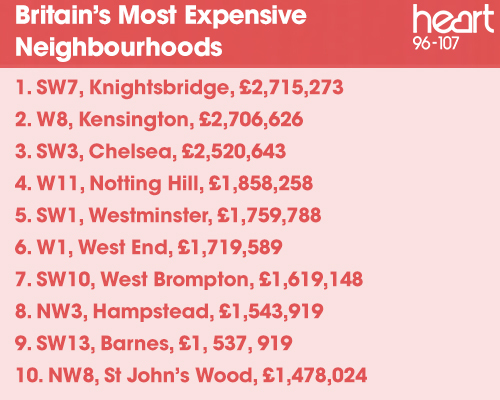 Also as part of the study, the most expensive streets to live on have also been revealed, as well as the most expensive neighbourhoods. 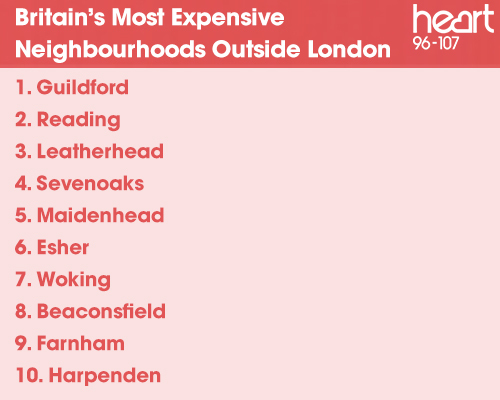 Do you live in one of these neighbourhoods? If you do, the chances are you're a millionaire! As for the rest of us? We can dream, right?